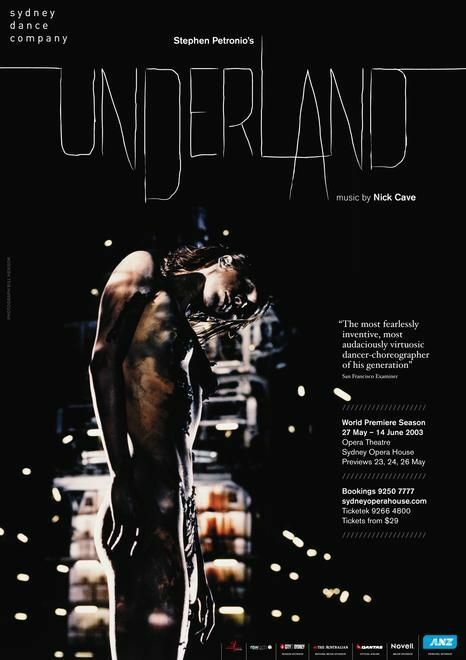 I'm using a Nick Cave track as my graduate parade song, and it got me thinking about his collaboration with the Sydney Dance Company that I saw years ago. It was a really successfull use of dance, imagery and music. Head to filmmaker Mike Daly's website to see a clip from the performance.